Connecting Brands and Buyers. With Shop The Floor you can shop the latest wholesale collections online, anytime. Access and connect with the largest qualified network of fashion industry insiders. Our secure platform takes you beyond the tradeshow and allows brands and buyers to connect and transact anytime. Browse digital showrooms and discover new brands, meet new buyers, and stay in touch with the most influential members of the fashion community. 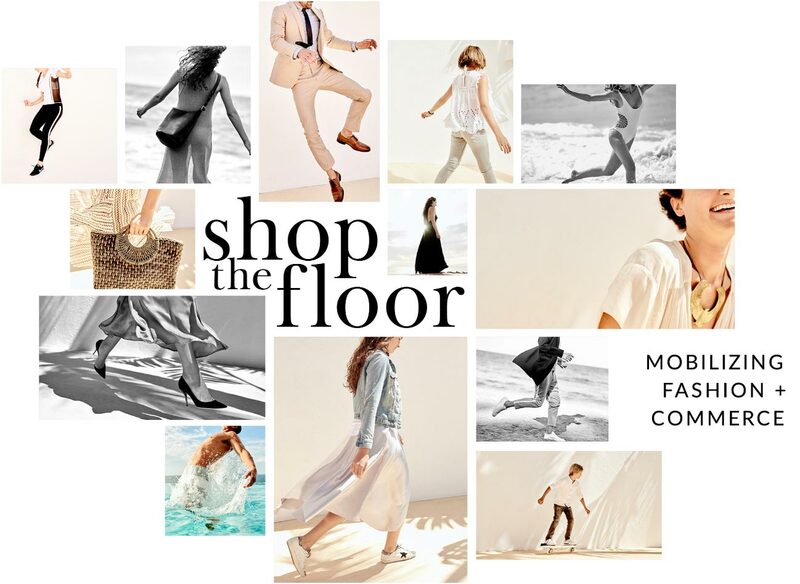 ShopTheFloor is the fashion industry’s leading digital tradeshow and social marketplace. 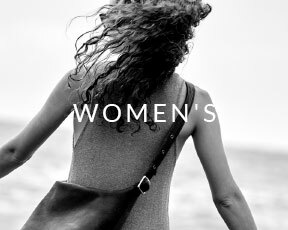 No more running around to endless showroom visits or waiting for the next tradeshow - on ShopTheFloor you can shop the latest wholesale collections at any time. Buyers can purchase immediates and pre-order for the upcoming season. Brands can connect with and invite the most sought-after retailers to shop their showroom. Get sent new leads straight to your inbox every week and do business with them today on ShopTheFloor. We have been a partner of Shop The Floor since 2015-2016 , and have successfully connected with new, qualified accounts via their digital platform. The team is very helpful and hands on, and the user-friendly platform has proven to be a trusted solution to building and maintaining relationships, as well as a convenient avenue to showcase our latest denim collections. ShopTheFloor has been a great tool in and out of tradeshows. The team is always there to help and their product photo shoots are absolutely everything. They display photos of our collection in the marketplace and retailers from all over the country have reached out to me to connect. It’s so easy! 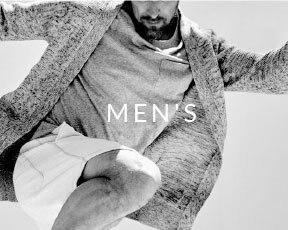 Here at Bombfell, we are always looking for new brands, both emerging and established to keep us relevant in an ever-changing consumer climate. ShopTheFloor is a valuable tool that helps our buyers to sort through product from the vast number of vendors, which can be so overwhelming as a whole, in order to hone in on the most relevant products to our business at the right time.